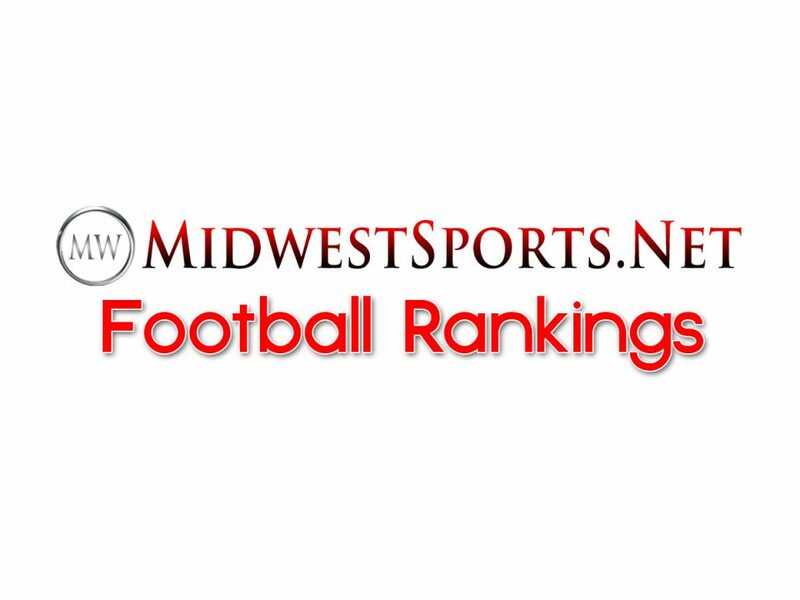 Midwest Sports Saturday set up shop in Searcy, Ark. 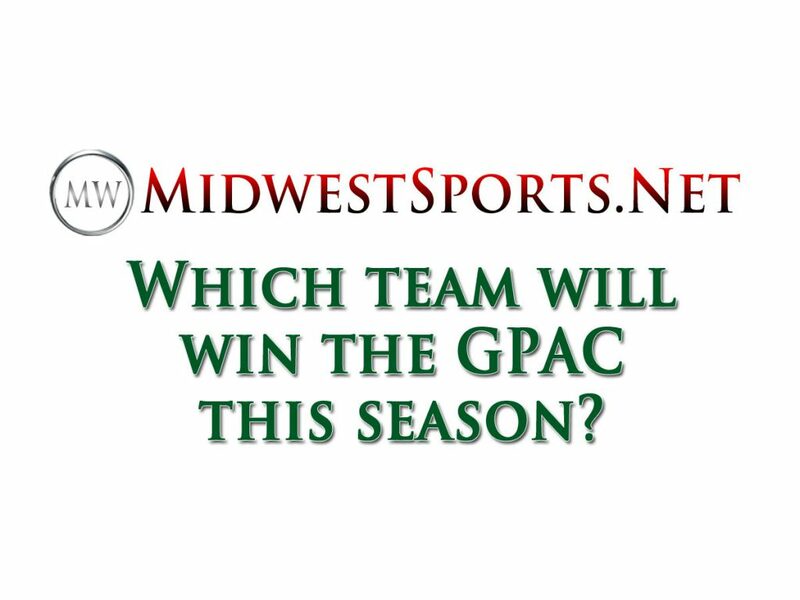 for this week’s show, getting ready for the Southern Arkansas / Harding football matchup. 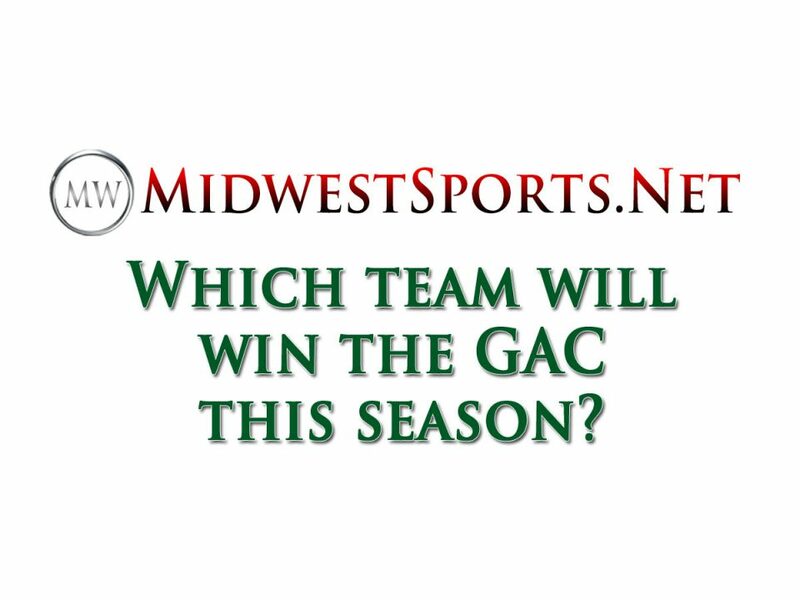 MWS Poll – Which football team will win the GAC in 2018?? 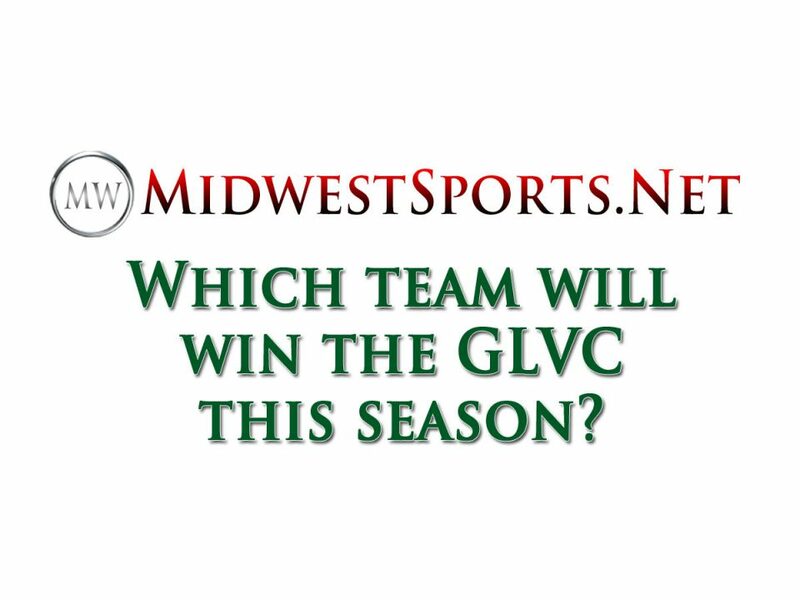 MWS Poll – Which football team will win the GLVC in 2018? 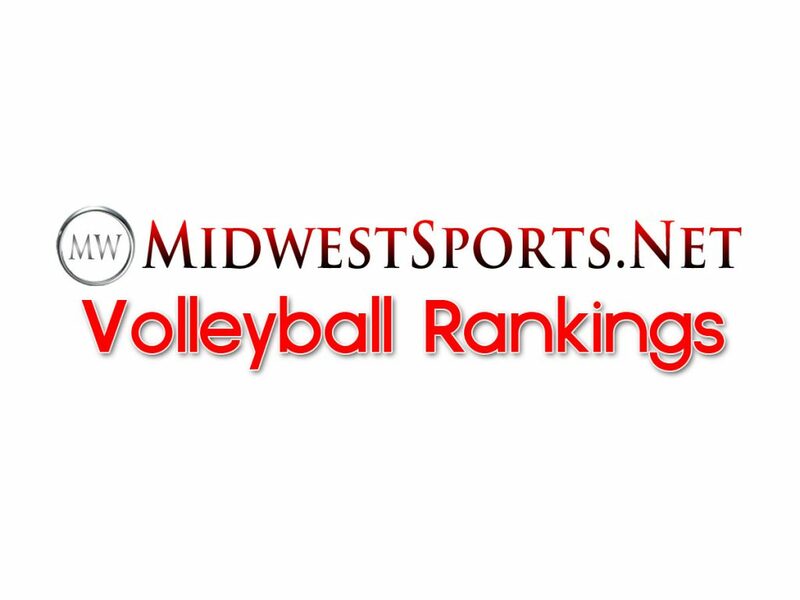 MWS Poll – Which volleyball team will win the GPAC in 2018?